Chinchilla Baby Kids Sitting On Their Hands. 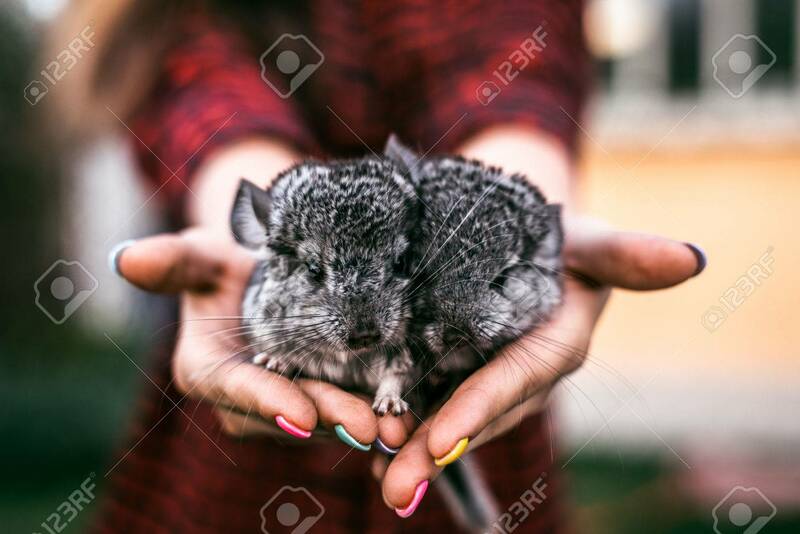 Two Chinchillas Banco De Imagens Royalty Free, Ilustrações, Imagens E Banco De Imagens.. Image 55356767.